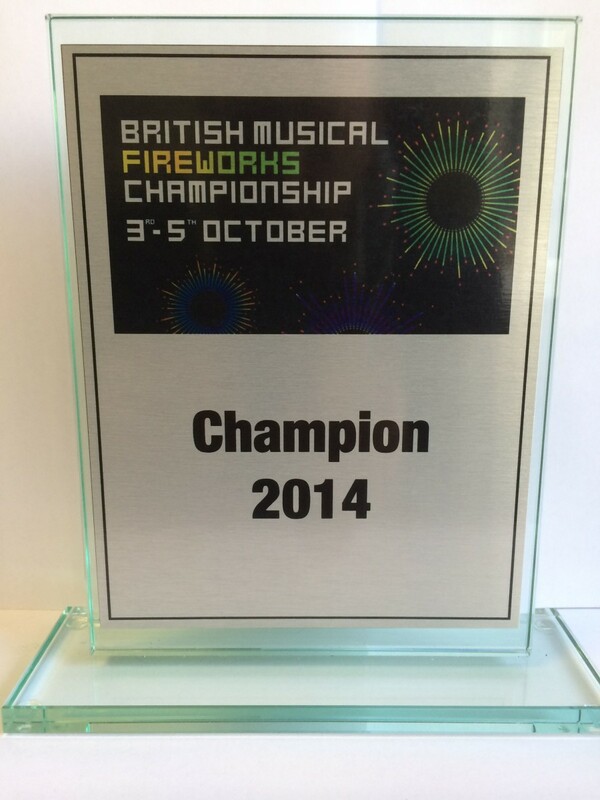 Providing a fresh new and innovative approach to firework displays, pyrotechnics and special effects. Our aim is to put the ‘art’ back into display design with an emphasis on quality at every stage of our show service. While delivering creative and unique modern display designs to a wide spectrum of clients from International spectaculars to private weddings, corporate entertainment and beyond, we will help you realise your dream with our vision. Every show is a visual spectacular that we will work with you to fully understand your requirements for each and every event, whatever or wherever the occasion. You will receive the same quality service commitment and attention to detail that ensures your audience is captivated by our show and provided with a truly memorable impression of your event. While using the latest in computer controlled firing systems and software with advanced equipment solutions, we strive to deliver a safe and enjoyable display each and every time. So when it comes to fireworks make the ‘Smart’ choice and employ a dedicated and talented team of individuals who are passionate about fireworks.